Aside from our selection of venues, variety of hotels, and outdoor recreational options, Vancouver USA has fun activities for the whole team and original restaurants to satisfy hungry appetites after a big win. Gather the team together for a bonding trip to the bowling alley, the ice skating rink, or the climbing gym. 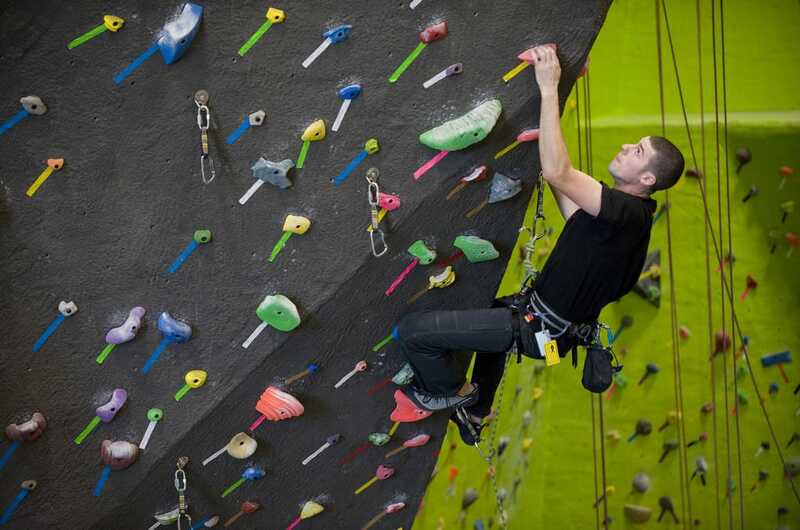 Let the kids get out some extra energy at Vancouver&apos;s indoor trampoline park, or have them exercise their mind at an escape room—an adventurous activity where the team uses puzzles and clues to crack the code. Our mini golf course is inside the Vancouver Mall for 18 holes of safari-themed, glow-in-the-dark fun. Fill the team&apos;s ‘downtime&apos; with an outdoor activity, like disc golf or trying out one of the city&apos;s skate parks. We have many family-friendly places to explore, including the 191-acre Fort Vancouver National Historic Site. To find events happening while you are visiting, check out our events calendar. What are you in the mood for? 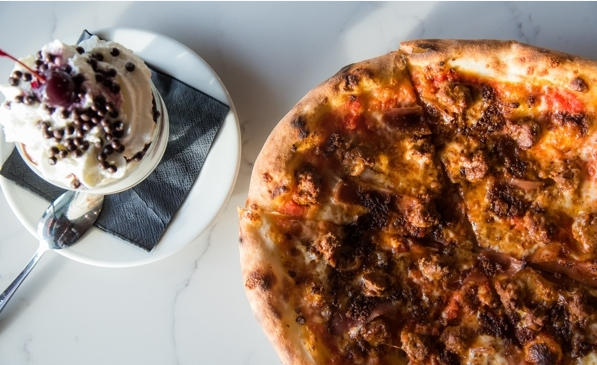 Pizza is always a go-to, post-game favorite and Vancouver USA has 10 original pizza places to please your craving, including the notable Rally Pizza and the long-time staple Vancouver Pizza Company. For a quick grab-and-go meal, try one of our (more than a dozen) roving food trucks that bring a variety of cuisines to the area. Large, kid-friendly spaces for the team and the athletes&apos; families can be difficult to find, but we suggest these eateries: Try Beaches on the shore of the Columbia River, Hopworks Urban Brewery for great food and even better beer, Warehouse &apos;23 for Northwest cuisine, or Who Song and Larry&apos;s for delicious Mexican food and a lively atmosphere. If you would like more ideas on post-game activities, let us help you out! Contact our sports event services team and we&apos;d be happy to suggest some ideas that will make your whole crew even more excited about your visit.